All Veterans and Military will receive 10% off of Labor. Thank you for your service. Up to $50 Total Discount. Cannot be combined with any other offers. 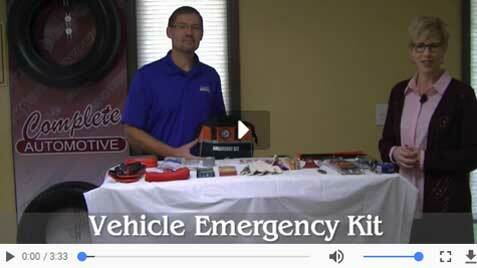 Up to $50 Total Discount. Cannot be combined with any other offers. 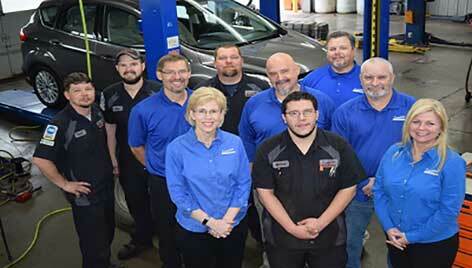 We're a family-owned business and treat our customers as part of our extended family. Training is important to us. 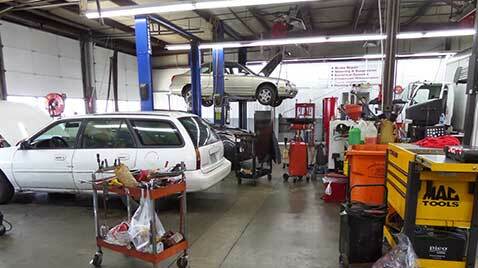 Our auto mechanics and service advisors receive training every quarter as the auto repair industry is always changing. Local artists showcase their work at our facilities. We believe in the importance of community service. For example, we hosted an event at our facilities for National Police Officer Day. 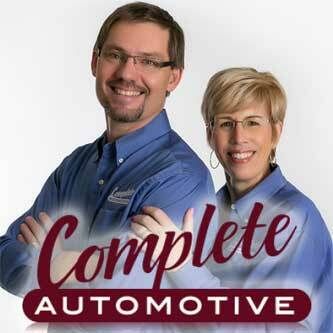 Complete Automotive takes great pride that we have so many loyal and long-term customers from Springfield and surrounding areas. 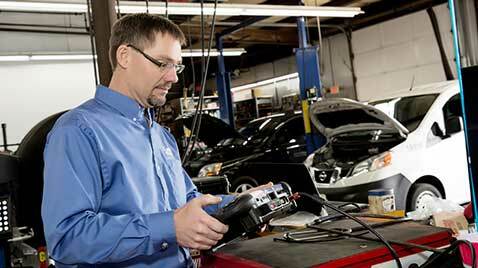 Integrity is so important to us, so customers are treated with the utmost respect. 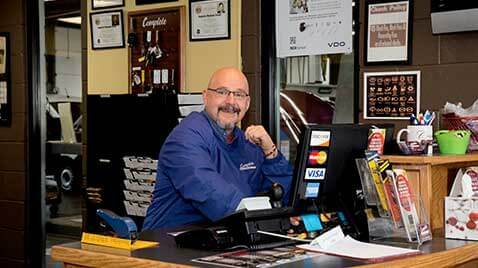 From our skilled automotive technicians to our friendly customer service advisors, one would be hard-pressed to find another car service center and dealership that can rival our sincerity when it comes to keeping you safe. 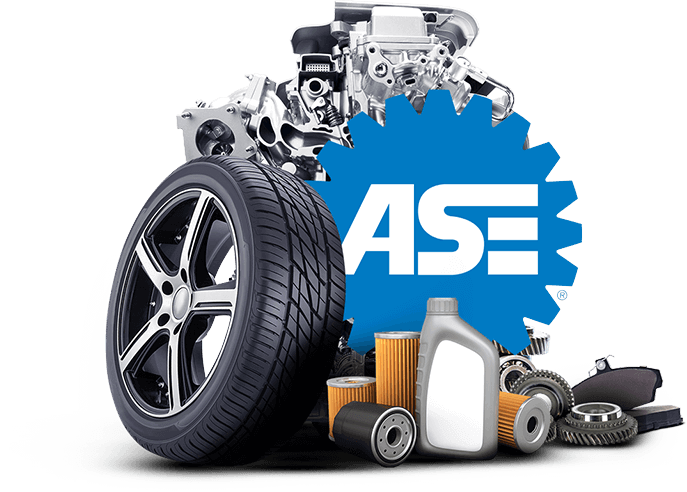 If you have any questions about the auto repair services that we offer, call us, schedule an appointment online , or stop by Complete Automotive at 2238 E. Chestnut Expy. Springfield, MO 65802. 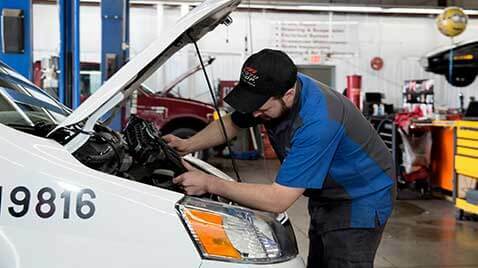 Our highly capable automotive technicians will determine the problems with your diagnostics and discuss the next steps to be taken to ensure your safety. 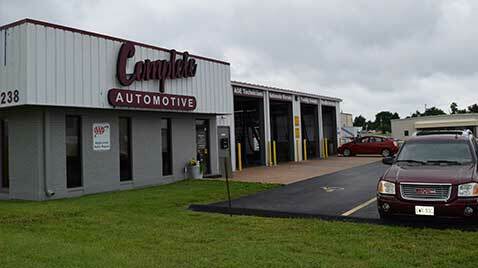 Customers quickly come to trust that they made the best choice by choosing Complete Automotive. We look forward to your visit. Complete Automotive was very considerate of my time that I needed my car. Their customer service was amazing! They were able to fix the issue with my car and they did a great job with it! The cost was reasonable for the job repair, and better yet, they shuttled my back to apartment so I wouldn't have to stay the entire time the car was being fixed. Overall, my experience of Complete Automotive was positive and I will definitely be going back for any future issues with my car. I came in for an oil change and then last minute a nail was found in my tire! I searched for coupons on the website and Mark said not to to worry about it. I really needed a break and Mark was super kind about making sure I was taken care of. Thanks again for always making me feel like a valued customer.